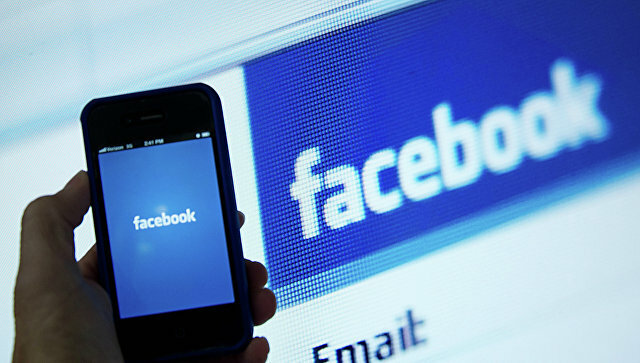 Passwords of more than a thousand Armenian Facebook users flowed into the network, Armenian media expert, expert on information security Samvel Martirosyan wrote on his page in the social network. He presented a list of emails and phone numbers hacked by Azeri hackers over the past 1-2 months by Armenian Facebook users, stressing that they most likely could steal passwords. "Hackers claim that they were able to crack 4,000 passwords, but in fact, only 1,300 users are listed. Many, most likely, they just could not hack, because the passwords they submitted are mostly logins or very short, which Facebook does not allow, "Martirosyan said.